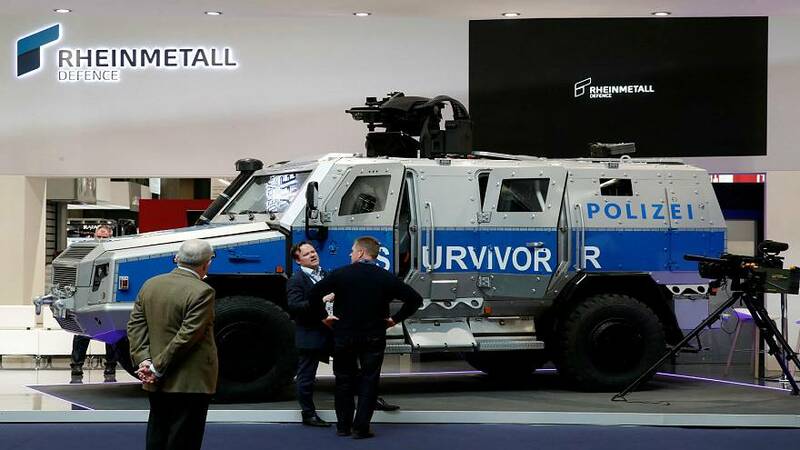 Police in the Saxony region of Germany thought that the two armoured "Survivor" vehicles they had ordered were a defensive measure in the fight against terror. However, the only thing the first vehicle has done since it was delivered is cause offence. A social media storm erupted after someone caught sight of the insignia printed on the seats of the vehicle. 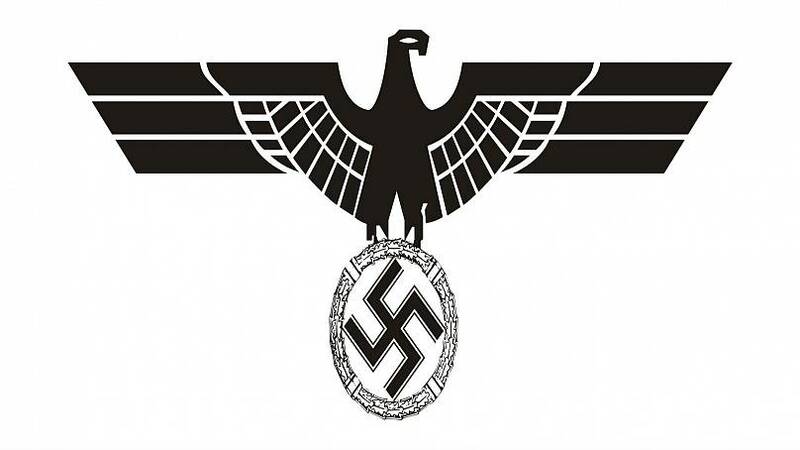 "Nice logo, almost like the old one... only the eagles and the cross are missing", one Twitter user commented. Although it is the Saxony coat of arms, printed in white on a black background, the insignia is said to resemble that of the Third Reich. Whilst one German journalist noted that it was perfectly legitimate to print the regional insignia on the seats, he thought the use of a gothic font was just "stupid" for a police vehicle. Gothic font was used on the cover of Hitler's Mein Kampf, though as a police spokesman has pointed out, he later banned the font because he found it "too Jewish". A spokesman for the Saxony police said that, whilst they did not believe a mistake had been made, they would reevaluate use of the logo in future.